We’d love your help. Let us know what’s wrong with this preview of Girls of Summer by S.E. Babin. Meet a flustered florist in Texas who is getting too much attention from the wrong person. A house-sitting college student finds herself wondering what to do when a surprise Celebrate summer, the season where emotions run as hot as the weather! Enjoy this collection of sweet and sassy journeys where eight women figure out what’s next with the help of a special red bikini. To ask other readers questions about Girls of Summer, please sign up. Grab your umbrella drink, the sunscreen, oh heck, make a pitcher of a frothy, fruity concoction, and use each tale as a guide to flip, re-apply sunscreen or wiggle your toes in the water! Not a fan of anthologies? Trust me, you will be after reading this fluffy, funny, and delightful group of short summer romance tales! The Girls of Summer: A ChickLit Anthology is the ultimate in summertime reading! Short stories of love, sometimes quirky, sometimes sweet, sometimes across the globe, and sometim Grab your umbrella drink, the sunscreen, oh heck, make a pitcher of a frothy, fruity concoction, and use each tale as a guide to flip, re-apply sunscreen or wiggle your toes in the water! Not a fan of anthologies? Trust me, you will be after reading this fluffy, funny, and delightful group of short summer romance tales! 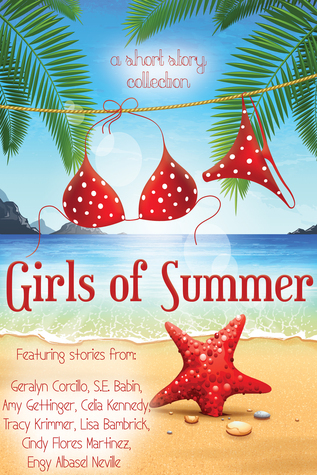 The Girls of Summer: A ChickLit Anthology is the ultimate in summertime reading! Short stories of love, sometimes quirky, sometimes sweet, sometimes across the globe, and sometimes a little insane, each short story will leave you smiling and feeling good about summer, summer love and sunny days! For you mystery lovers, there is even one brief tale with a bit of danger and intrigue, but not enough to bring dark clouds to this sunny collection! Girls falling out of windows, not quite caught by the guy, ouch! A house sitter who gets a special delivery that requires, tender care and feeding, even food can be the glue for love! Ladies, um, past their first flower of youth, gotcha covered! Something for everyone! Its summer! Have fun! Feel the love! Have a few chuckles! What a fun collection of short stories. I loved the gimmick of a red bikini mentioned in every story, I got a big smile every time I came across it. There are lots of fantastic authors in this collection. This collection is a great way to sample their style, as it was free when I downloaded it. 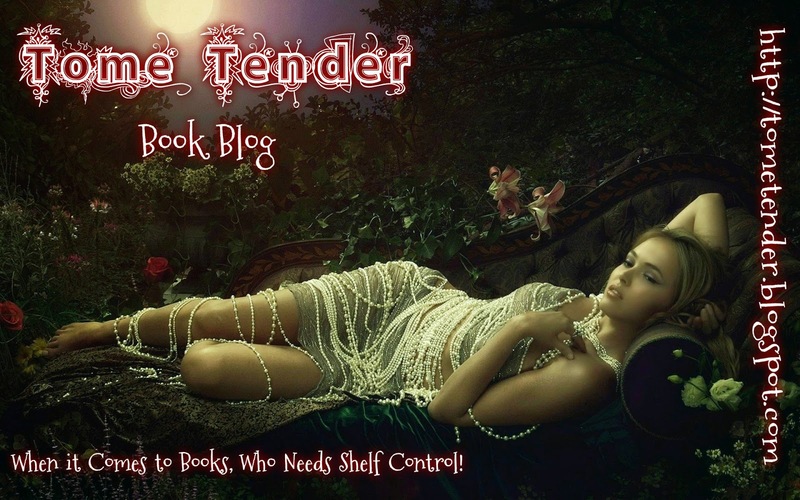 Lots of romance, but also some mystery and deeper elements entwined into the stories. Great collection of stories for my summer vacation. I loved all the stories and the running theme of the red bikini. I also found a few new authors to follow, and bought more books from them. Perfect way to end my summer. Fabulous and fun way to catch some romance on a summer day! Don't miss this one!! Easy to read but not a lot of substance. Too much like fairy tales. So only a three star rating. S.E. Babin has a passion for writing books with a paranormal twist. Whether it's romance or mystery, she loves taking the norm and turning it into the extraordinary. Her love of reading turned into a curious exploration to see whether or not she could write her own novel. Beginning with random, terrible poetry and a slightly popular reimagining of Beowulf's Grendel in her high school English class, Sheryl spent way too much time in the library, killing any chance of her becoming a cheerleader or anything even remotely cool. Find her on Facebook at https://www.facebook.com/SEBabin or over on Twitter @hungrybiblio. She loves to hear from readers!